Good news for anyone interested in Oahu real estate, reports show that sales were up in October. Both single family home sales and condo sales improved on Oahu. According to the Honolulu Board of Realtors 281 single family homes and 381 condos closed in October. This is not only a significant increase from September but also a significant increase from October 2008. 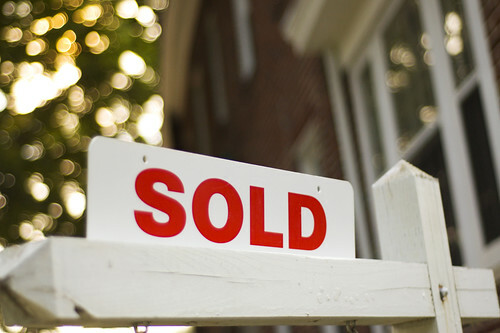 The rise in home sales is a positive sign. While property values are lower than last year, seeing the sales volume pick up is a sign of Oahu real estate getting healthier. The First Time Home Buyer Tax Credit expires at the end of the month and the anticipation of it coming to an end has probably contributed to many of October’s sales.